Sepanta is now a proud member of NAJ, The NATIONAL ASSOCIATION of JEWELLERS in the UK. “Combining architecture and fine jewellery, Sepanta Design draws on the unique patterns woven into Persian carpets as the inspiration behind its design-focused pieces. 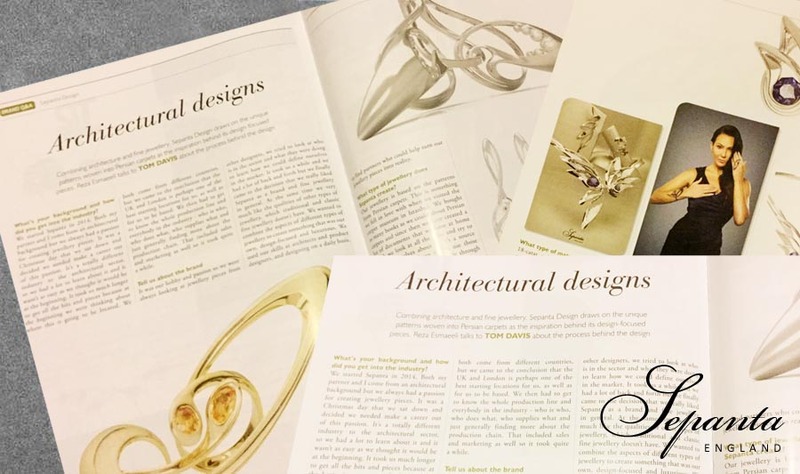 Reza Esmaeeli talks to TOM DAVIS about the process behind the design”, Jewellery Focus, September 2016, P52-54. 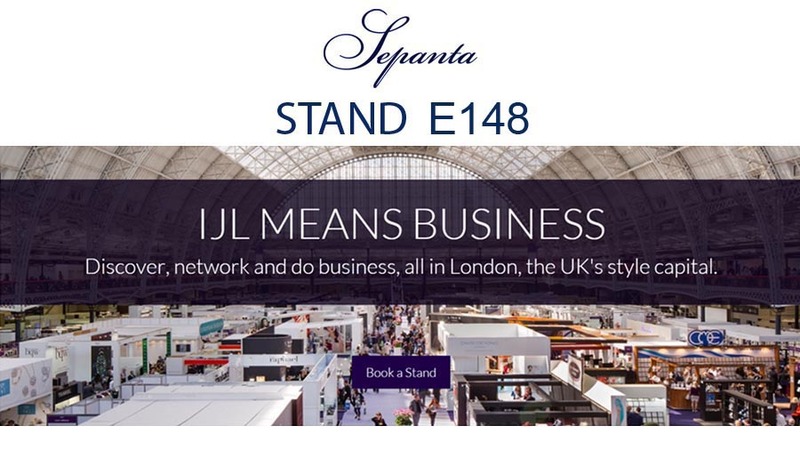 Sepanta was featured as “Must-see jewellery stands at IJL 2016” in Professional Jeweller Magazine, on the Show’s opening date, 4 September 2016. Visit us at stand E148 from 4-6 September 2016. 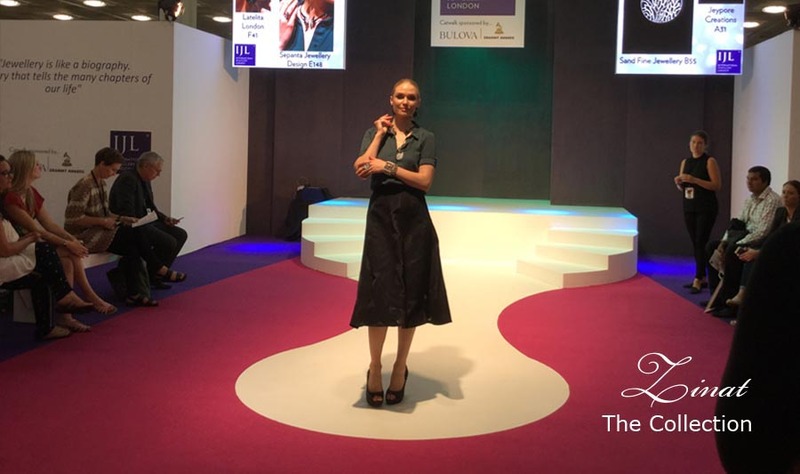 Sepanta’s collections Zinat was featured in the Vintage Selfie session of the catwalk during London’s jewellery fair, IJL. 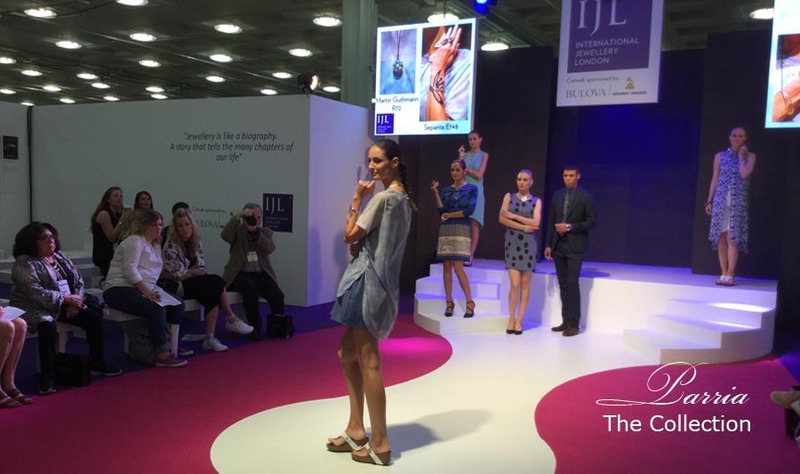 Sepanta’s collections Parria was featured in the Nu Form session of the catwalk during London’s jewellery fair, IJL. 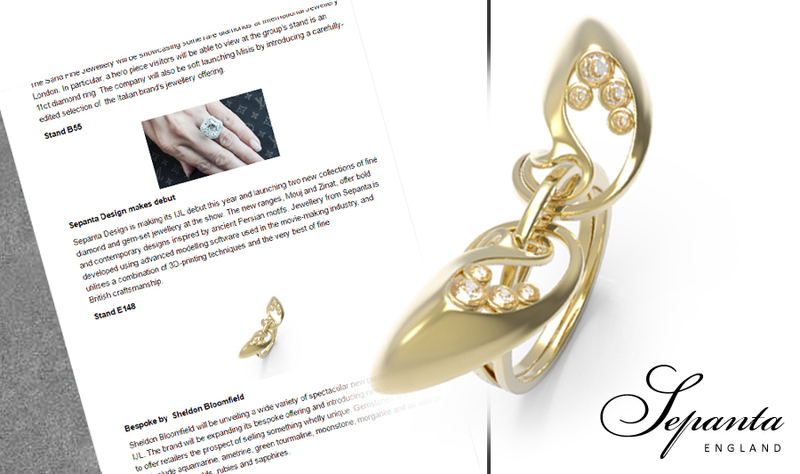 Sepanta makes its London debut at UK largest jewellery fair, International Jewellery London. 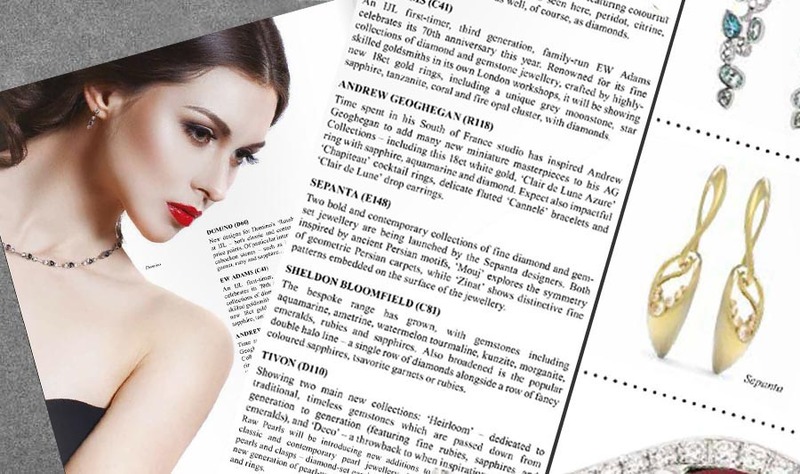 Sepanta was featured in The Jeweller Magazine, issue Sep/Oct 2016, as “bold and contemporary collections of fine diamond and gem-set jewellery”. 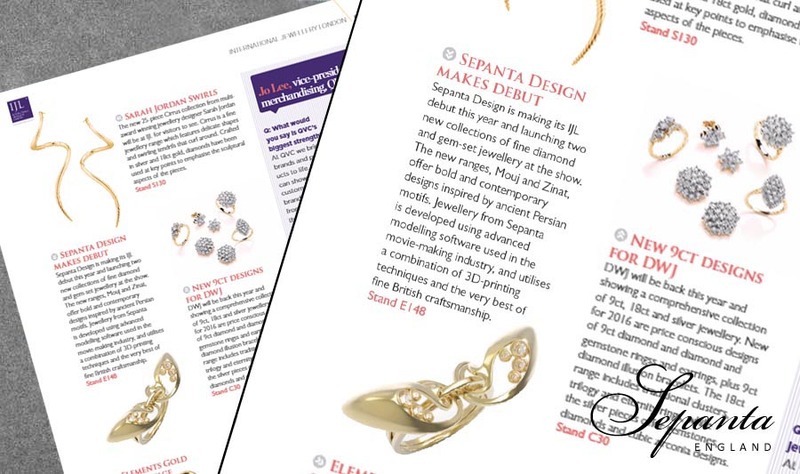 Sepanta is featured in the Buyer’s’ Review of the very best exhibitors at Jewellery and Watch 2016, NEC, Birmingham. 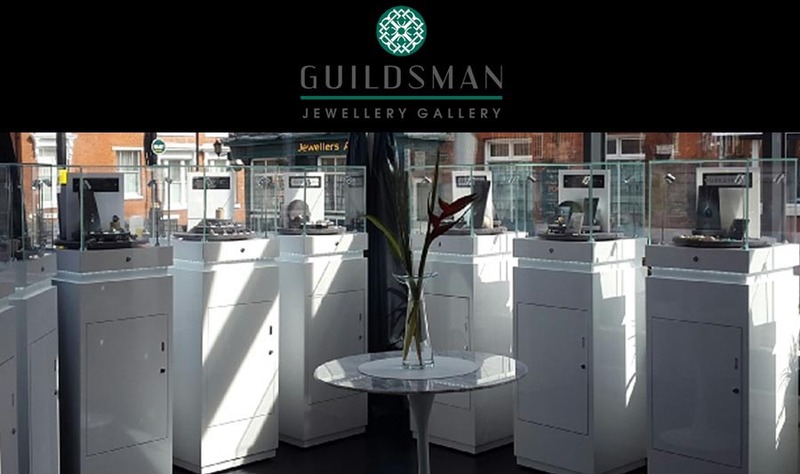 Sepanta is presented by The Guildsman Gallery in Jewellery Quarter, Birmingham.